Unless you've been living under a rock, Joe Wicks and his book Lean In 15 have been taking the media world by storm. I have to admit, I have been slowly stock piling more and more healthy eating books to try and break my routine of eating the same thing day in, day out. 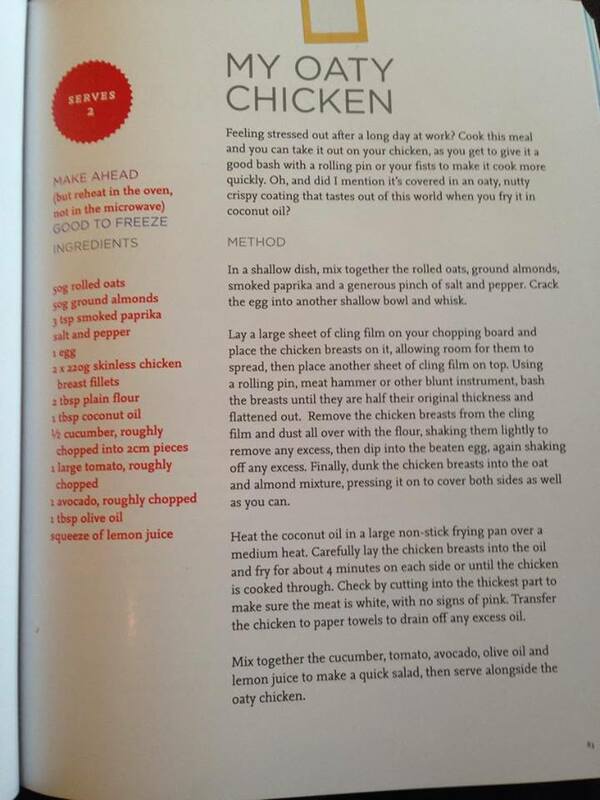 I ordered Lean In 15 from Amazon and gleefully began to start sticking coloured labels on to recipe upon recipe. 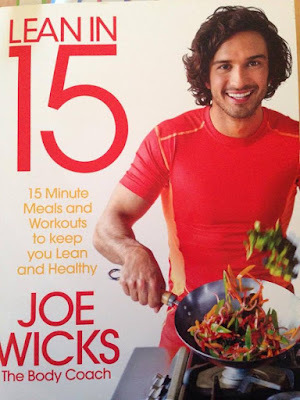 One thing that I love about this book is that Joe takes the time to explain what sort of fats are good for you (there's none of this 'avoid every fat, every carb' business to be found here! 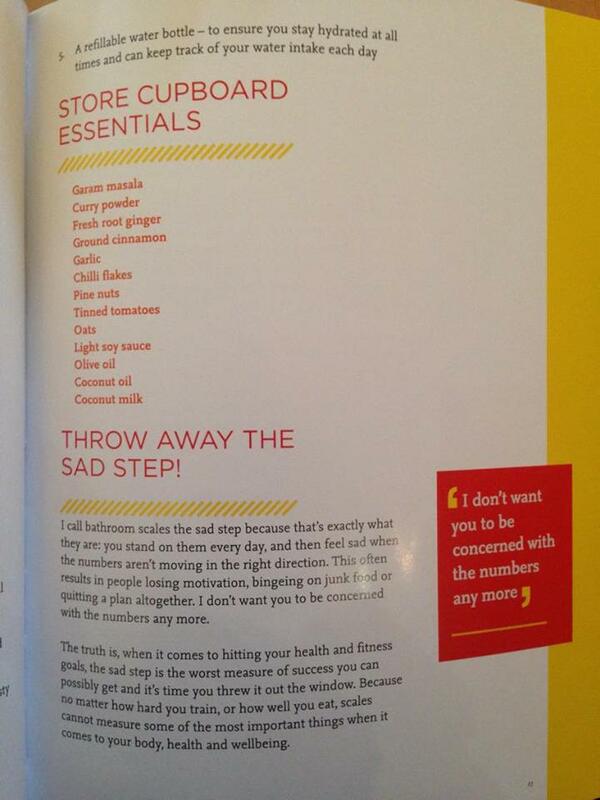 He also gives a neat little list of 'essentials' to have in your cupboard at all times, whilst telling you to bin the 'sad steps'. The amount of times I've looked in a book and been baffled by an ingredient has been staggering, and I am happy to report that this isn't the case with this book - I managed to find everything in my local supermarket and it was all reasonably priced - no extortionate liquid gold truffle! 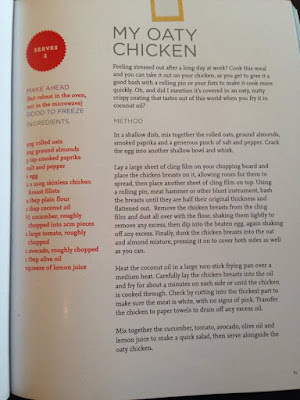 The recipes' are easy to follow with clear instructions - one thing I would say is that the portions come up quite big, so I tend to decrease the volume ever so slightly, but that is literally my only complaint! 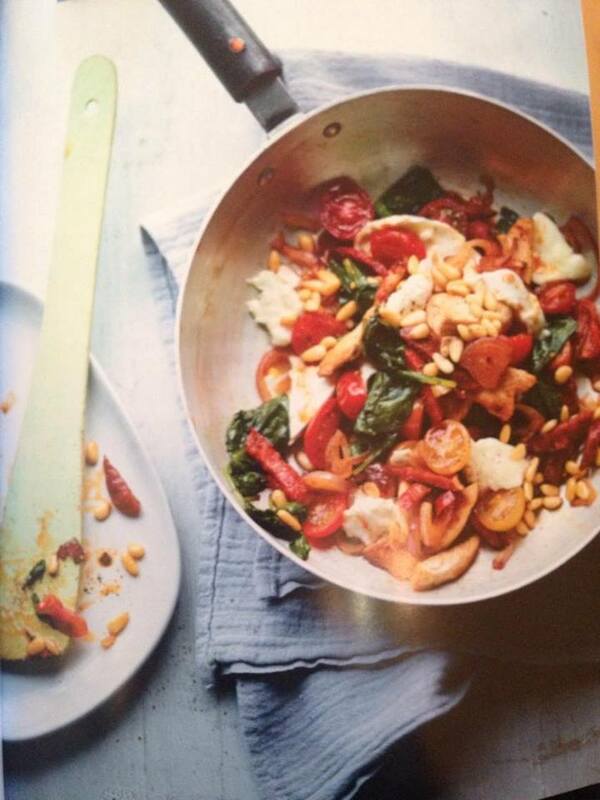 If you're looking for quick and easy meals that are also devilishly easy to prepare on a budget then this is certainly for you! 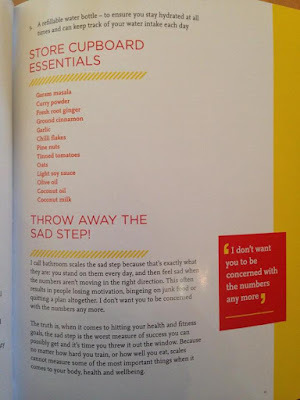 I really want this recipe book, purely because I love the fact he calls scales "sad steps!"